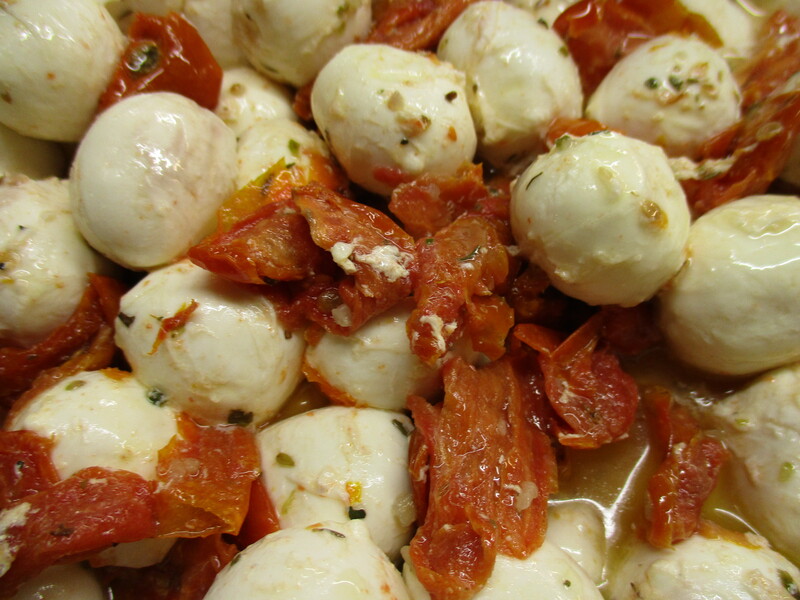 Bocconcini and Sundried Tomatoes | Cooking With Mr. C.
1. In a large ball, add all ingredients and mix well. Italian bread and wine would go great.